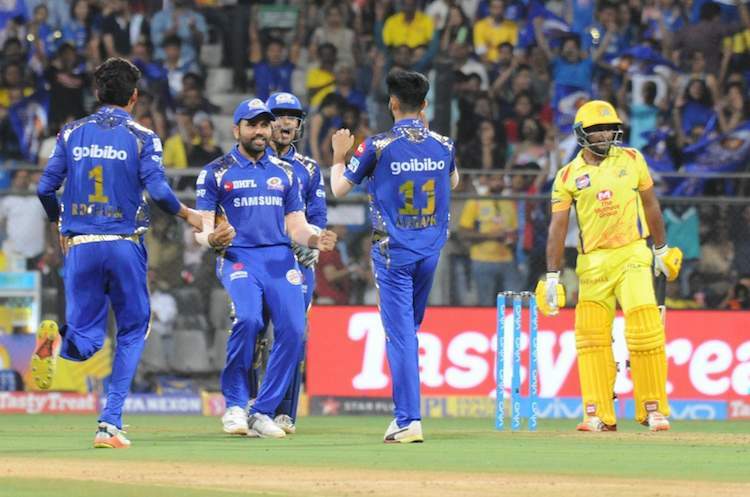 April 29 (CRICKETNMORE) - Captain Rohit Sharma guides Mumbai Indians (MI) to 8 wicket victory over Chennai Super Kings on Saturday. The win took the defending champions to sixth position in the Indian Premier League (IPL) 2018 points table. Despite the losing the match, Chennai Super Kings continue to be at No.1 position in the league table.